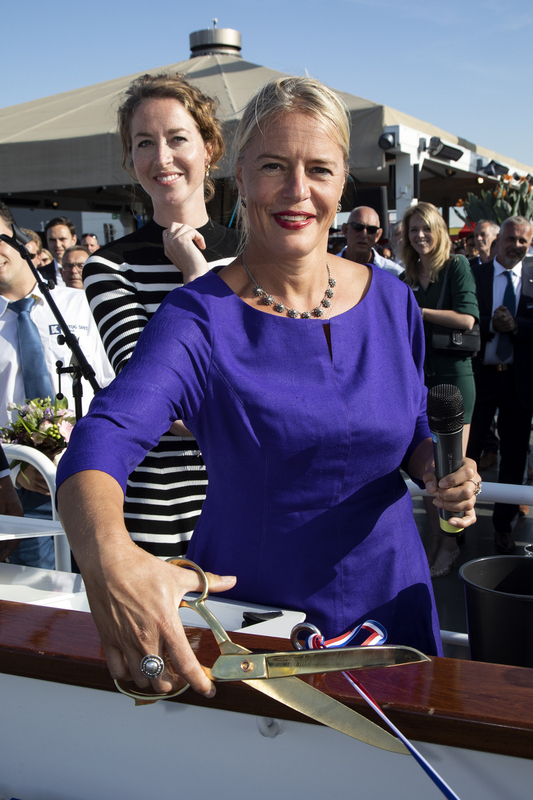 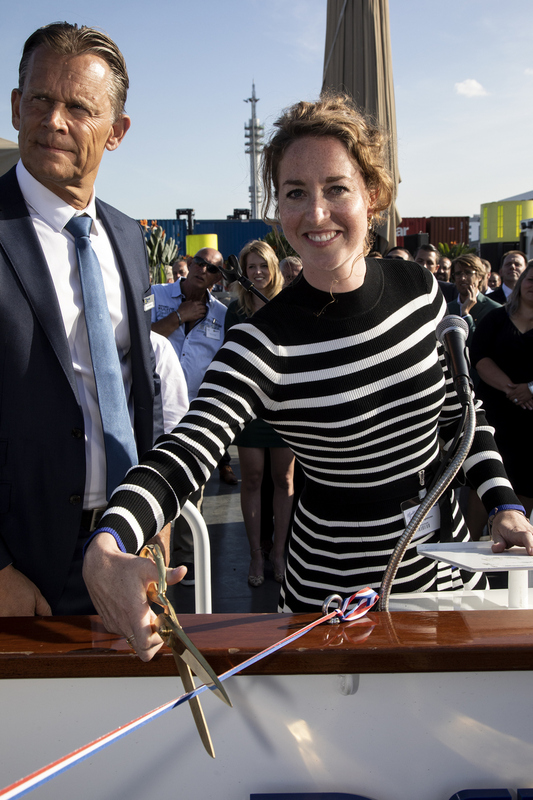 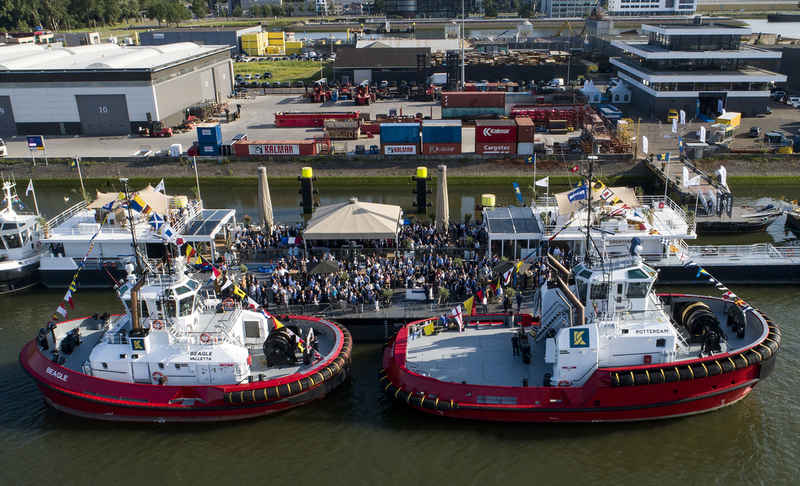 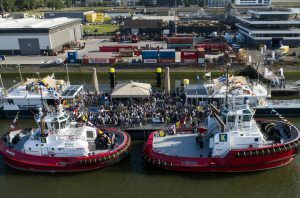 On 13thJune 2018, the naming ceremony of the newly-built Damen tugs Rotterdam and Beagle took place in the Port of Rotterdam, during Kotug Smit Towage’s annual ‘Maatjes-party’ (Herring with friends, a traditional Dutch event to mark the beginning of the herring season). 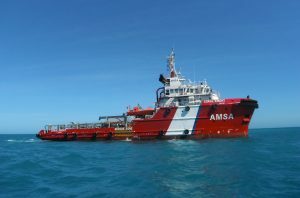 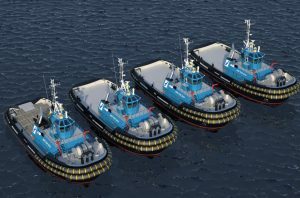 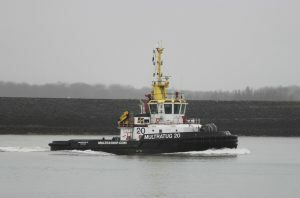 During 2017 and 2018, Kotug Smit Towage has taken four newly-built Damen tugs into service for its European harbour towage activities. 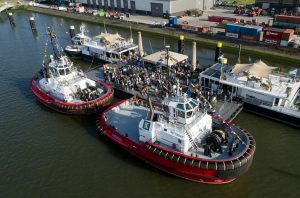 Two of this quartet, the Rotterdam and Beagle are currently operating in the Port of Rotterdam.